4channers don’t all like electro-pop. Apparently they’re 50/50 split heavy metal and indie. 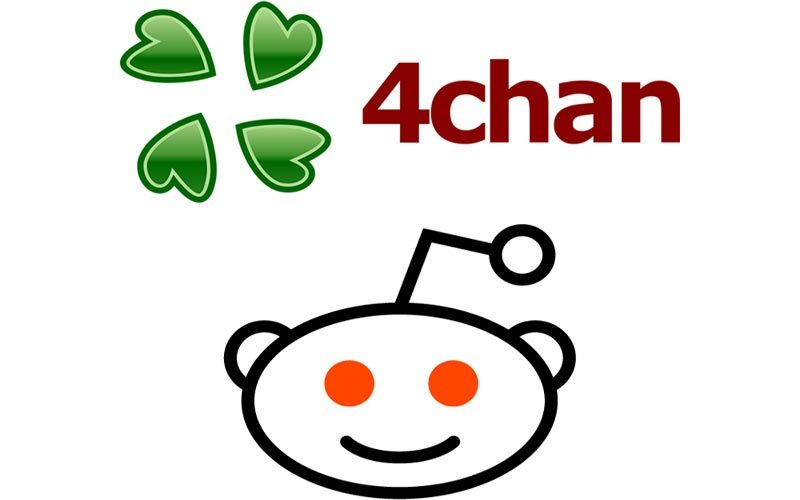 4chan got their site’s founder voted Time magazine’s most influential person. On a related note, Time thinks 4chan invented LOLCats. There’s published books of cat pictures with funny captions from the 1960s, at least. There’s a website called ‘refreshthing’ that automates Google-bombing. Or at least (if you’re reading this a few days from now), there was. 4channers can’t hack for a damn. This is a good time to look at web culture. It’s the street we do business in; being streewise is a good thing. It’s important because we’ve seen this scary glimpse into Internet mob mentality, and what basically amounts to Internet street gangs, and that tells us things about the future. It tells us that even greater control of the web frontier is in the future. As always happens, the hooligans of today will age into the uptight, conservative nannies of tomorrow. Coupled together with the moral panic over Internet bullying, we’re going to see a future where the overkill of the cure is worse than the disease.